The creases in his face fold like the pages of a truly loved book. His perfectly symmetrical teeth shine each time he smiles, and the movement of his mustache mirrors his emotions. Above all, Mauro’s kindness radiates through the grin within his eyes. Mauro Santi was raised in Cagli, Italy, and remained there until he attended university in Urbino where he earned a law degree. 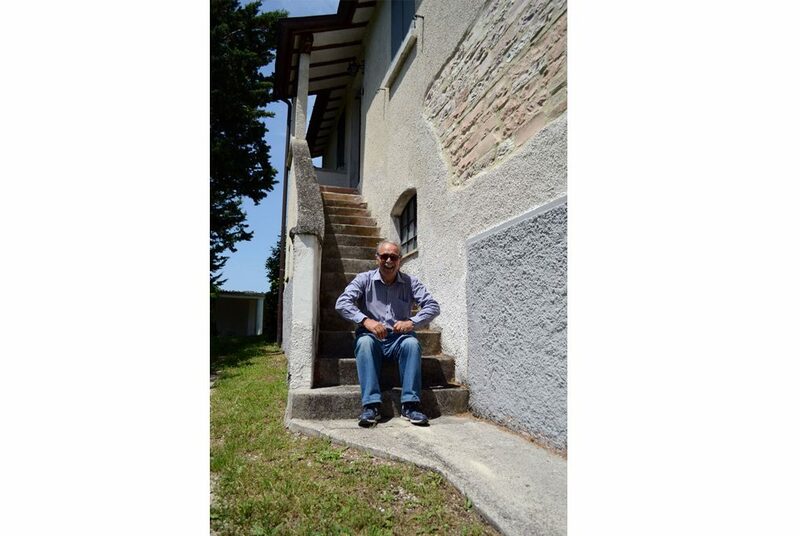 Soon after, Mauro began working as a funzionario pubblico or public employee for Artigiancassa in Bologna, Regione Marche in Ancona, and Comunita’ Montana in Cagli. During his time with these governmental agencies, Mauro worked to save forests and protect land through bills and other governmental means. He spent 25 years as a manager and secretary, says Mauro, who adds he loves helping others. “The best part [of working for the government] was saving forests,” says Mauro, who is now retired but loves to travel to his farm. 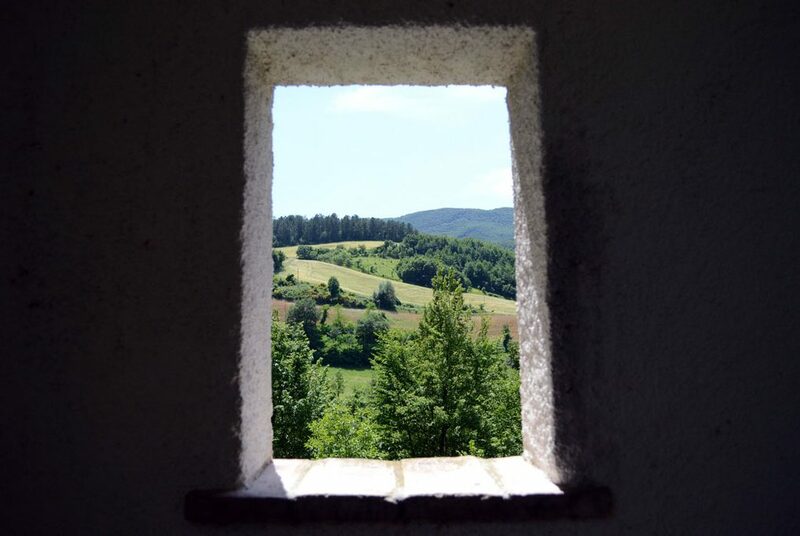 The Santi family has owned a farm in the hills, Strada San Fiorano, outside of Cagli since Mauro’s babbo or father bought the land in 1965. In 2000, Mauro’s father died, leaving Mauro to mange the farm. The farm is home to a variety of plant and animal life. 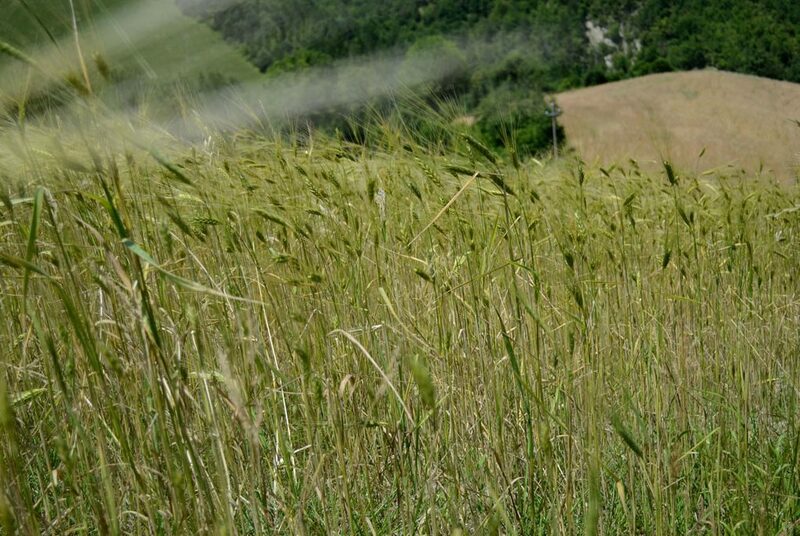 This year, Mauro’s farm yields mostly wheat, barley, and alfalfa, but a few sunflowers and cherries grow there as well. The fruits, or in this case grains, of the farm are taken to a business in a neighboring town that acts as an intermediary between farms and consumers. The business buys the raw grains from local farms, processes them, and provides the processed grain to consumers. 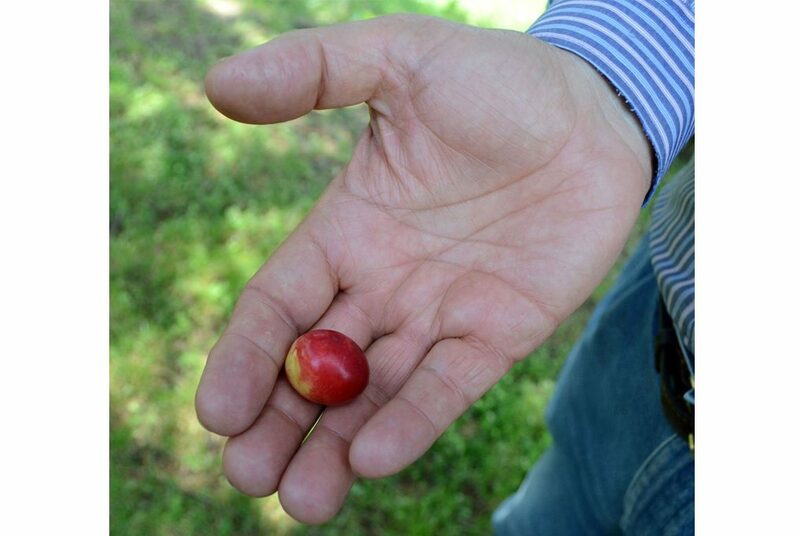 The produce from Mauro’s farm tends to stay within Cagli and the immediately surrounding area. Mauro says he is proud to provide quality grains to his family and community. The farm also has chickens and cats. Although Mauro has worked on the farm in various ways throughout the years, these days Mauro manages the farm by hiring and managing farm hands. However, Mauro ventures to the farm daily to feed the cats. His kindness for the animals reflects his generous spirit. At one point, the farm had cows. These days, Mauro says, cows do not produce profits, and he is too “old and tired to be running after cows.” Still, Mauro demonstrates his knowledge about land conservation by rotating his crops to replenish the soil. This technique produces the best crops and allows the farm to continue long into the future, Mauro says. His wisdom and environmental stewardship echo within his profession and his personal choices. 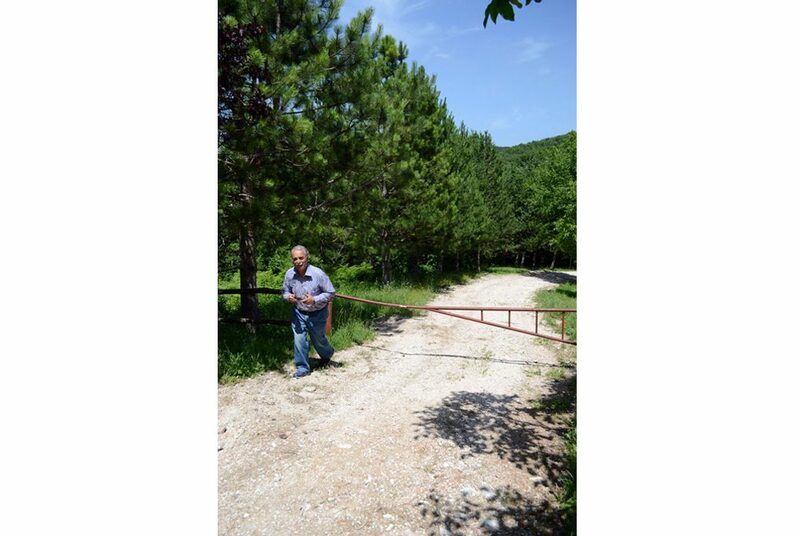 Similarly, Mauro’s land is 60 acres, but he uses only 40 acres. Mauro has left 20 of the acres as a wilderness area. 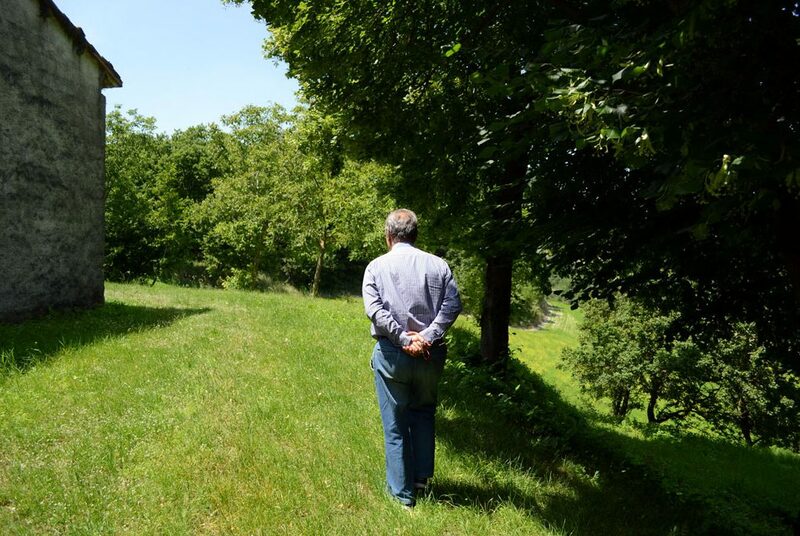 Beyond his duties as a landowner, Mauro is enjoying his time as a full-time grandfather. He is often found caring for granddaughters, and he and Mariella watch the girls while their parents work. During summer months, Mauro and Mariella ensure the girls get plenty of time at the beach. Additionally, Mauro watches them as they run and play in the piazza. 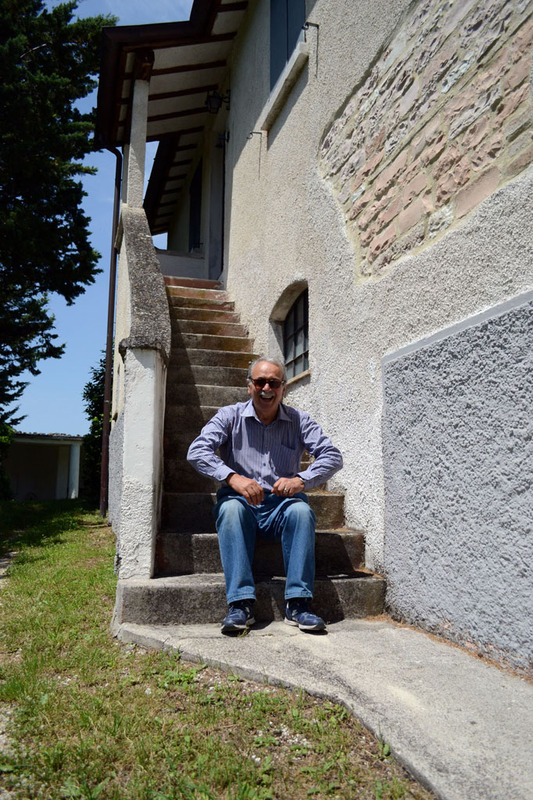 Mauro continues to provide many gifts to the community of Cagli. The Santi family farm provides jobs to several seasonal workers in the area each year, and the grains provide local food to the community. Mauro’s sense of responsibility in land conversation will allow the land to be fruitful for future generations. 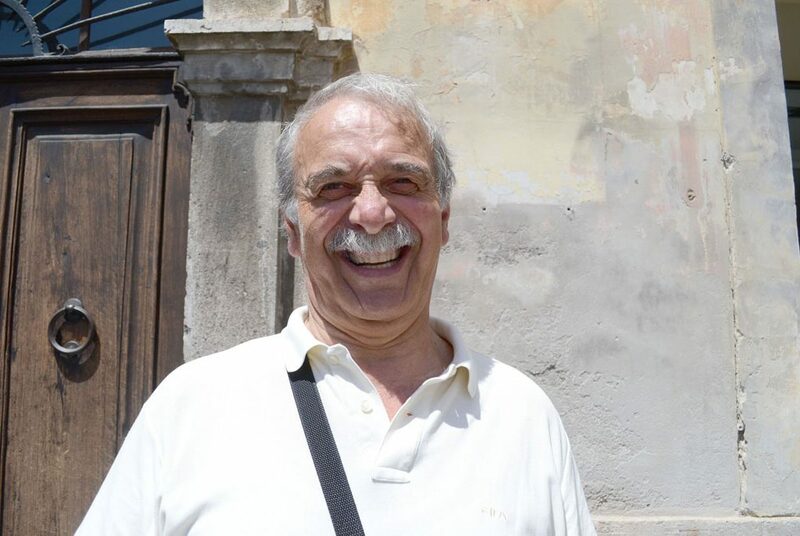 Mauro shares many gifts with the town of Cagli, yet his greatest gift to his community is the smile and kindness he shows to each person he meets.